Long story short, I wanted to use ublock for more control over ads showing up (to keep some on and turn some off). 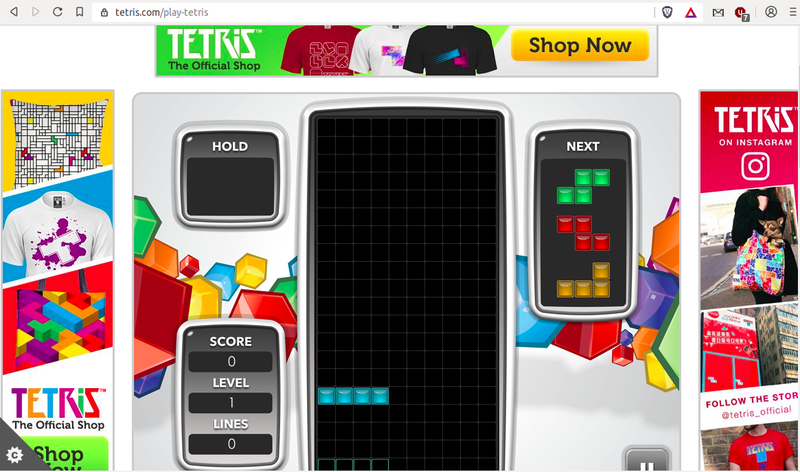 Then I noticed that it doesn’t block anything beyond what built-in adblock blocks (even if I explicitly ask it to). And as good as built-in Ad-block is, it still has long way to go to be used as primary software. Sides and top are clean on Chrome version. I used this website as an example, some places are even worse.